yummy mix of ingredients!...too good! 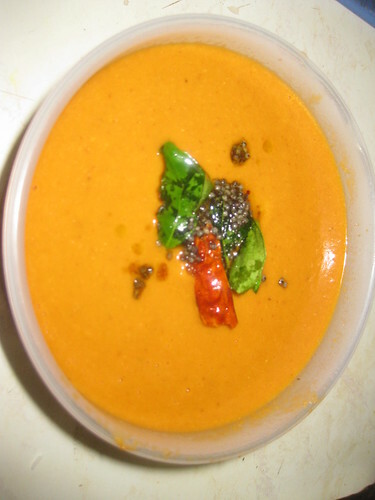 Love this chutney with dosa....yummy.. 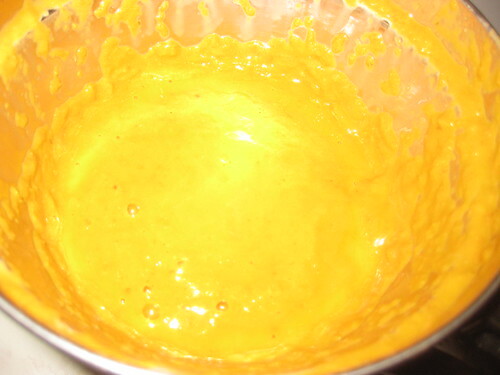 Delicious chutney, i make without adding coconut. Now I will try your version. Ramya very yummy and colorful one. Perfect with anything. yummy chutney,I can have extra 2 idlies with this chutney. Mouth watering and yummy chutney. Perfect with dosa and idly. 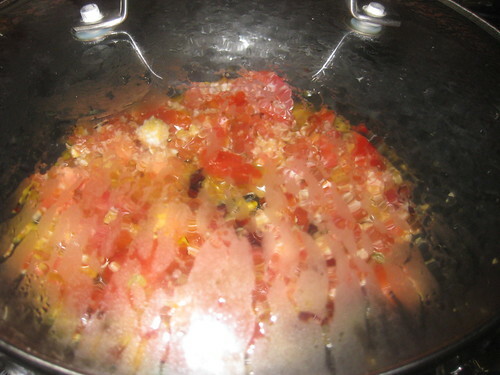 Yummy and very colorful, delicious chutney. 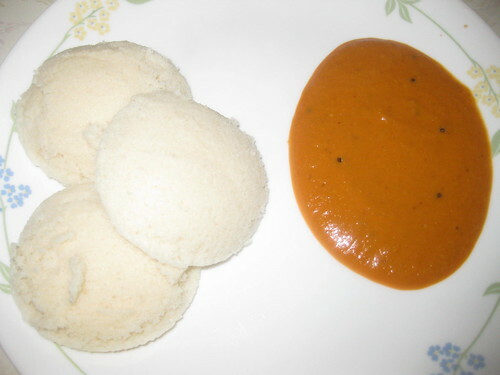 Lovely and flavorful chutney....tht plate with idly and Chutney looks so perfect! wow, i love this chutney. bookmarked !! Waoo..its looking Yummy! very well !! Such an unusual combination! Beautiful flavors! 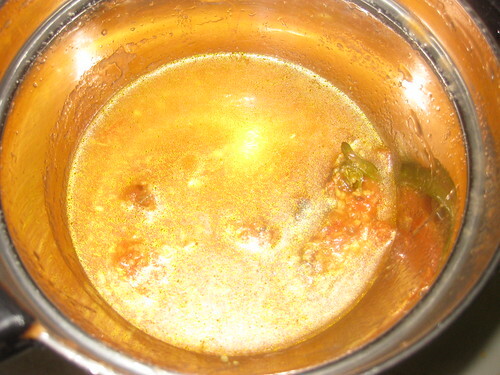 Fingerlicking chutney,can have two more idlies with this delicious chutney. Delicious..I have to try this out,looks so yummy. Yummy mouth watering chutney,looks so tempting! 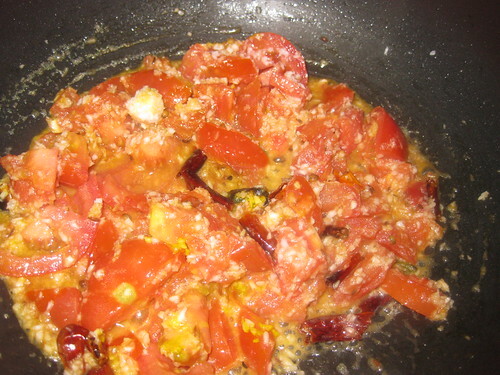 Do cehck my blog sometime..
Mouthwatering chutney Divya....I love that combo....Fluffy idlies too. Iam literally drooling on the platter. 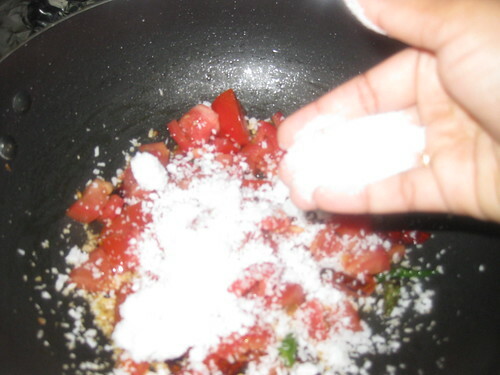 Idli with tomato and coconut chutney is a pure heaven divya. Nice chutney! Colorful n yum! Luvly colourful Chutney Dear.Luks thick and Yum yum. 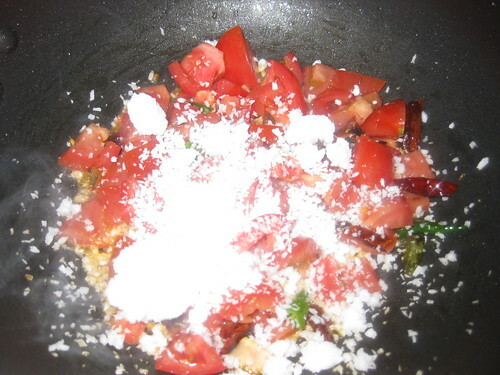 Tomato with coconut is something new to me. But looks creamy and flavorful. Love it. superb chutney with soft idlies,great one! Hi dropped by through Babli. 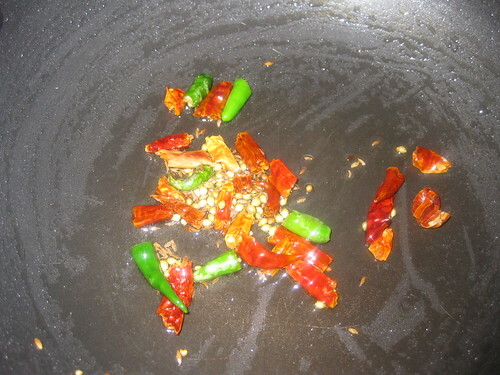 The entire process of making this chutney appears so complicated and you have covered it in great detail with nice pics. This delicious chutney not only goes well with idlis & dosas but also with puris, chapatis,parathas,sandwitches etc. Great post. 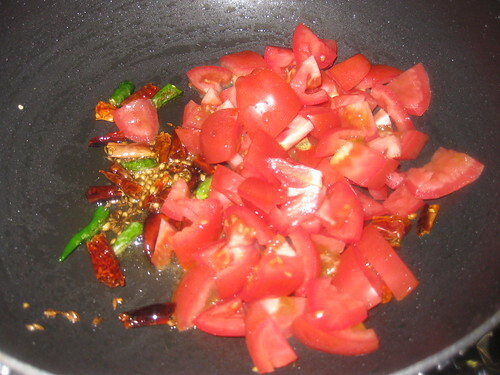 Nice chutney to with idlis..never tried jaggeri in chutney,sounds good.. Simple recipe, yet so comforting! Yummy chutney. 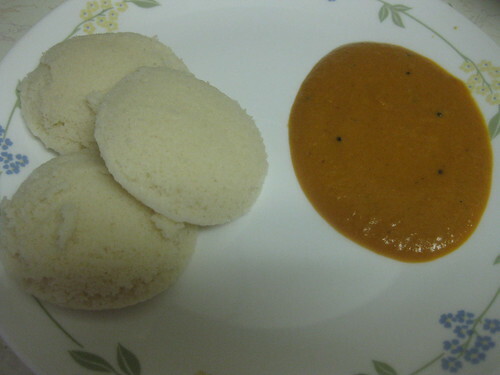 Awesome combo for idli and dosa.